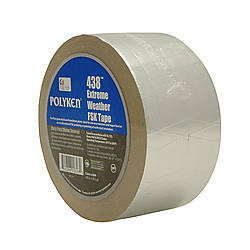 Polyken/Nashua 438X Extreme Weather FSK Tape is a Foil, Scrim, Kraft laminate tape with acrylic adhesive suitable for use in a wide range of temperatures. 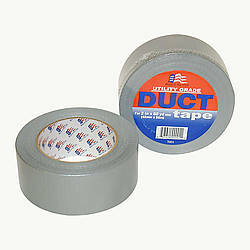 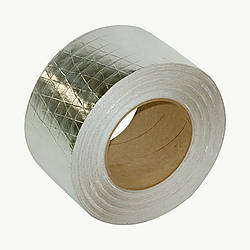 Used to seal and patch FSK duct boards and insulation. 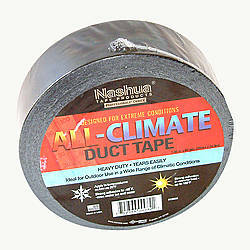 Provides an extra-strength seal to maintain vapor barrier integrity. 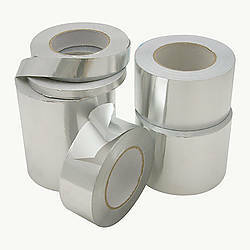 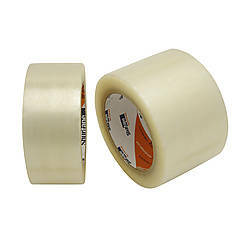 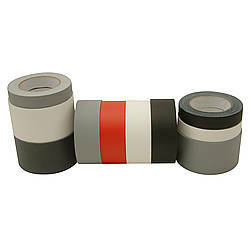 Polyken / Nashua 438X is specially designed to meet high strength, tear resistant sealing tape requirements. 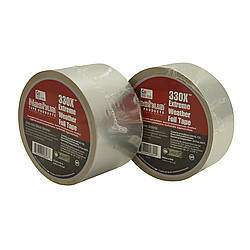 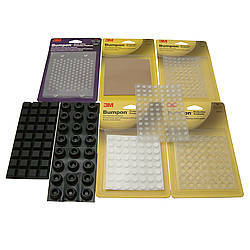 Provides excellent adhesion to substrates over extreme temperature ranges (from -35°F to 260°F). 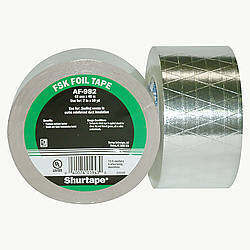 Diamond pattern matches most FSK boards and blankets. 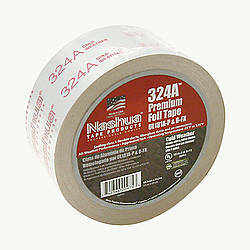 438X is UV, moisture and mold resistant and is non-solvent for less odor. 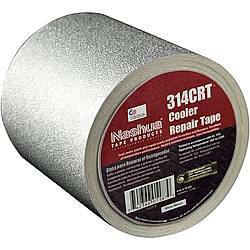 It also has low VOC content and contributes toward satisfying EQ Credit 4.1 (Low Emitting Materials, Adhesives & Sealants) under LEED®. 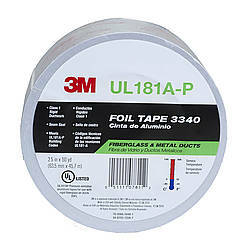 Meets flammability requirements for use in construction, aerospace and marine applications. 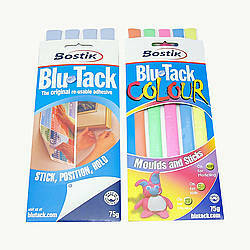 Comes on a paper release liner.